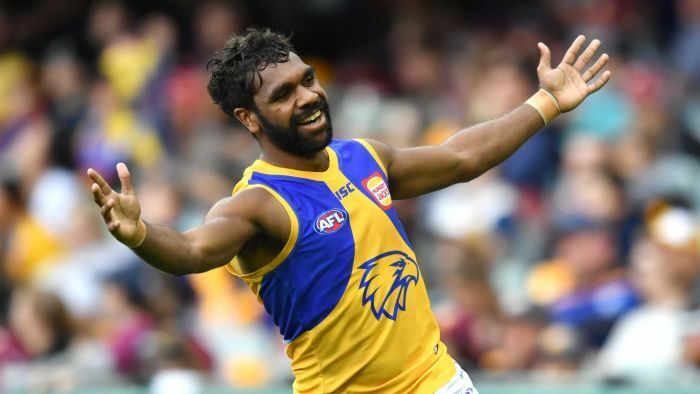 In an unwelcome distraction for the West Coast Eagles ahead of this weekend’s grand final, forward Liam Ryan has been charged with drink driving following a crash in early July. The club released a statement saying the 21-year-old will face court next month after crashing his car into a tree in the Perth suburb of Armadale. Ryan was suspended for two AFL games by the club at the time and the incident is not expected to stop him from playing in the grand final against Collingwood this Saturday. The club said it was continuing to work closely with Ryan and that his health and wellbeing were the priority. “The club has kept the AFL informed of all circumstances around this incident and Liam has at all times cooperated fully with police,” the statement said. Ryan has played 12 games for the club in his debut season, kicking 20 goals.